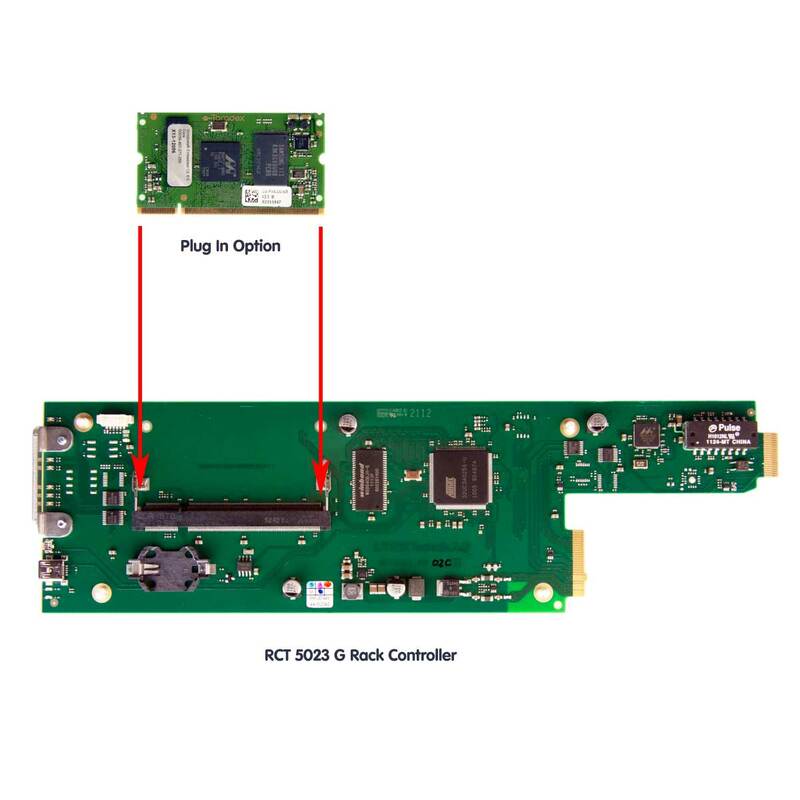 The plug in server option for the RCT 5023G (model# OH-RCT5023-SVR) removes the system host requirement from the APPolo PC and moves it into the RCT 5023 G controller itself. This is recommended for larger installations. (The APPolo PC(s) then become clients to the system). 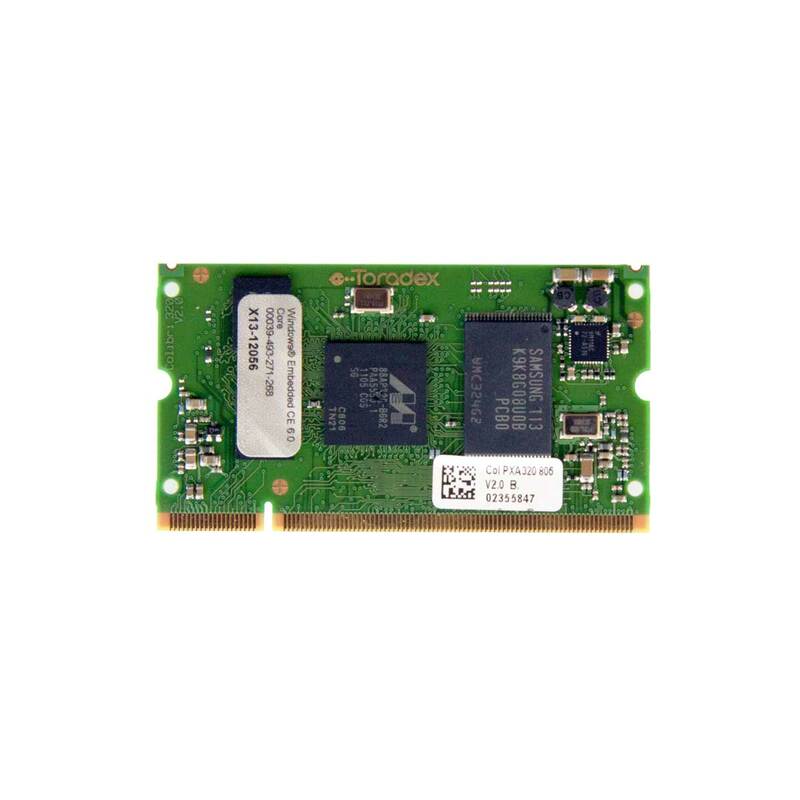 If required, second RCT 5023 G server can be installed into a system for redundant backup. The RCT 5023 G (with the server option) also supports the new AutoControl software plug in. This provides user programmable system automation. The automation is based on monitoring user defined events in the system which then triggers a defined reaction. AutoControl will function on internal system events and can also react with the outside world via multiple GPI and GPO interfaces. (Model# OC-AUTOCONTROL-BASE).